» SXSW in the ATX! 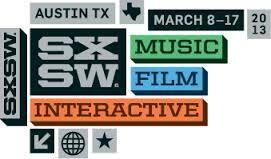 SXSW, one of the largest film, interactive and music festivals in the world, is taking place in Austin right now! Check it out to see what all the buzz is about!